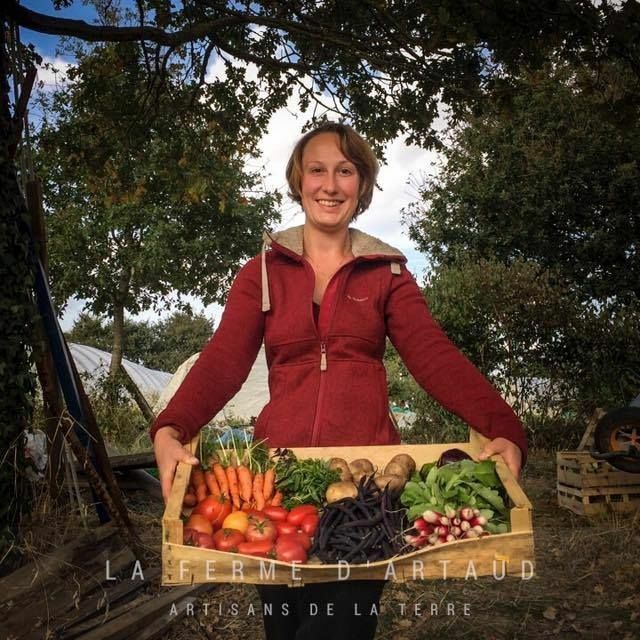 I’m Hélène, I live in western France My farm covers a total area of 1 hectare. I’m developing my farm step by step, and not all is perfect as yet, but at least everything is natural ! At present my produce is sold directly on the farm.